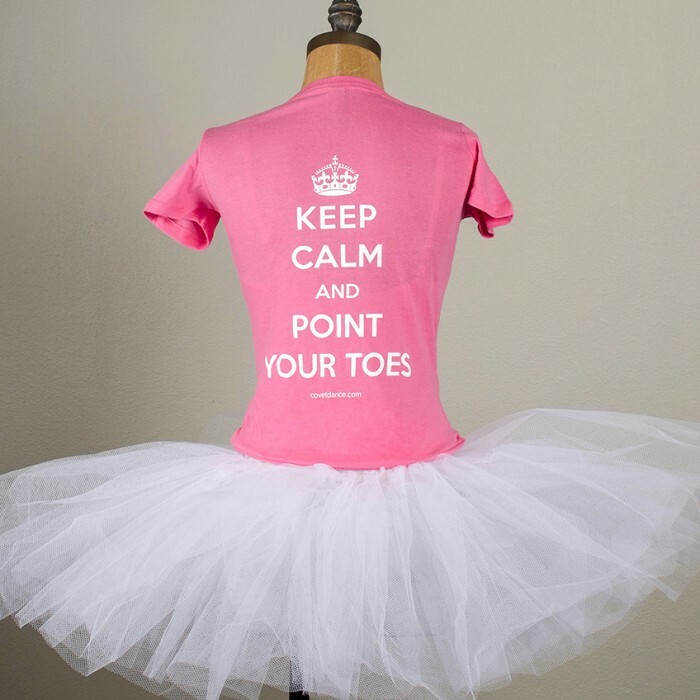 Tippy Toes Ballet Blog: Keep calm and point your toes! 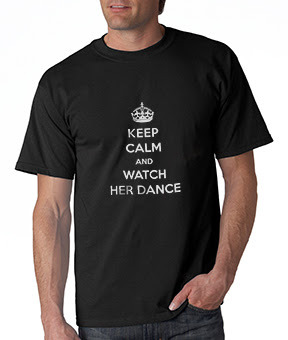 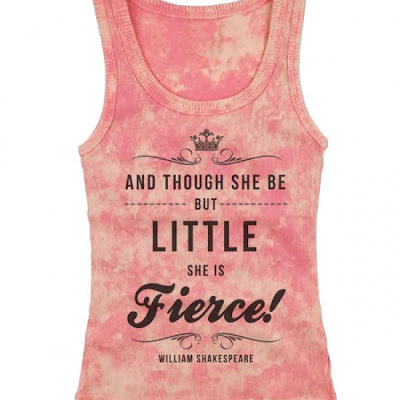 I have found a great online store for dance t-shirt's and hoodies, not only for dancing kids but for their mums and dads too! 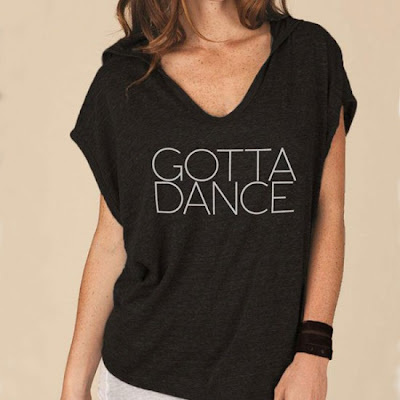 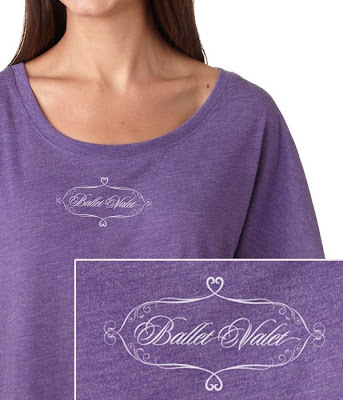 Do you have any online dance shop recommendations? 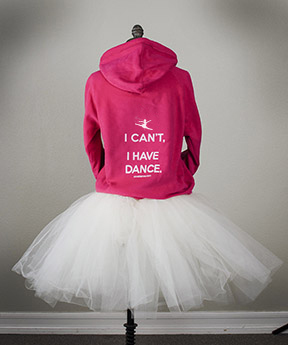 If so, we would love it if you could leave a comment below.